Insert Molding is the process of molding plastic around preformed metal inserts. 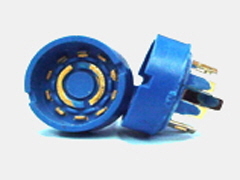 Moldtronics Inc, is a pioneer in this field, having produced some of the first parts using this process back in 1957. Since then, we have become experts in the field. This process is compatible with both thermoplastic and thermoset materials. 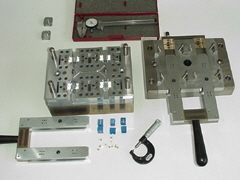 Insert Molding produces highly engineered composite components. Our molding room offers both traditional and reel to reel environments. Moldtronics Inc. was among the first to develop this technology. We have over 50 years of experience dealing with the complexities of insert molding and delivering turnkey solutions to out customers. 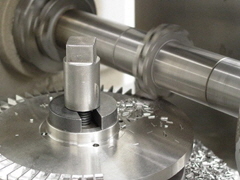 As with all molding, early involvement in the design process can yield significant savings in tooling cost and part price. Contact us to consult on your upcoming projects.